Part used to raise the height of a vehicle. 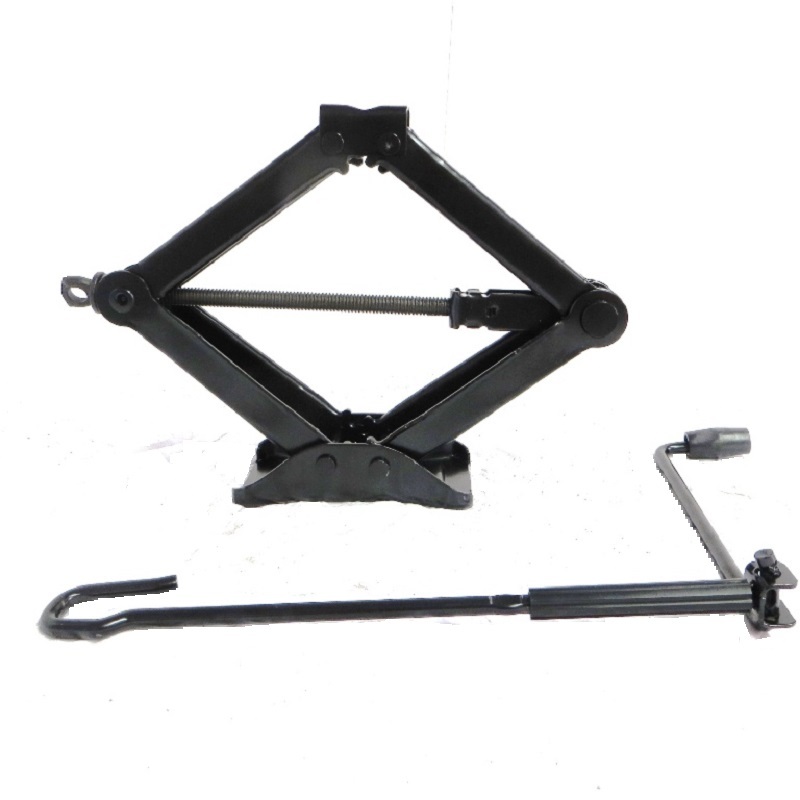 Commonly comes with lug wrench and other tools. See item description for details. Please email us if your search does not return any results.